What is so great about Beetroot Juice? Healthiest Juices: How good are Green Juices? Why should one drink Pomegranate Juice? When should we drink Blueberry Juice? What is so good about Acai berry Juice? What else should you know about juicing? Healthiest juices are the perfect choice if you need more energy during the day, and you are getting bored of drinking coffee and processed juices from stores. So, opt for delicious and refreshing natural, healthiest juices you can easily make. Although in ancient Rome beetroot has been known as an aphrodisiac, today, beetroot is considered a powerful immune booster. This vegetable is rich in essential minerals we need – potassium, magnesium, and iron, and it has vitamins such as vitamin A, C and B6. It contains proteins, carbohydrates, soluble fiber, and folic acid. All of the properties we mentioned make beetroot more powerful in comparison to many fruits and vegetables. Due to these characteristics, beetroot reduces blood pressure, and reduce the risk of heart attacks and strokes. Folic acid in beetroot is essential for normal tissue growth, while silica, which helps the body utilize calcium, is essential for muscles and bones and reduces the risk of osteoporosis. Soluble fiber lowers cholesterol; iron helps with anemia and fatigue, and high content of nitrates helps fight dementia. Juice made from beetroot is one of the richest dietary sources of antioxidants. 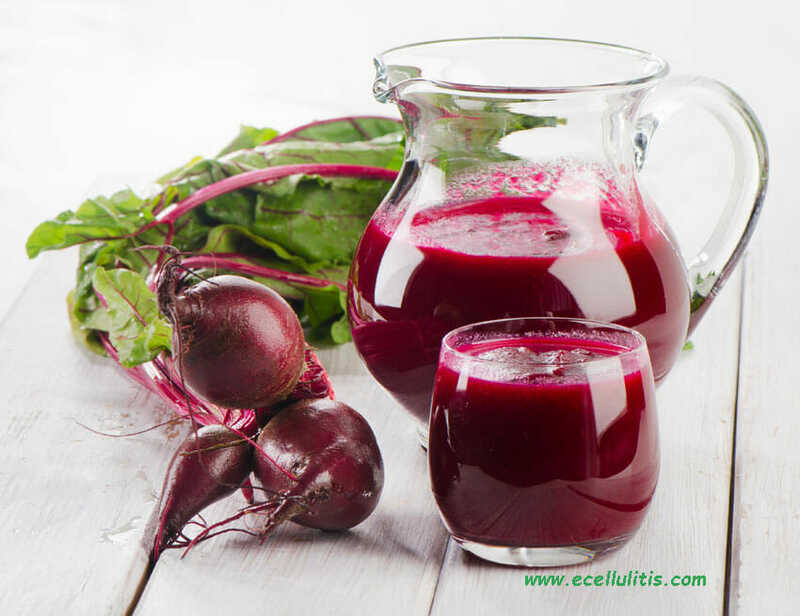 Beetroot juice is great for detoxification as well. Juice it and enjoy the energy during the day. Drink fresh veggies and increase brain function, and physical energy. 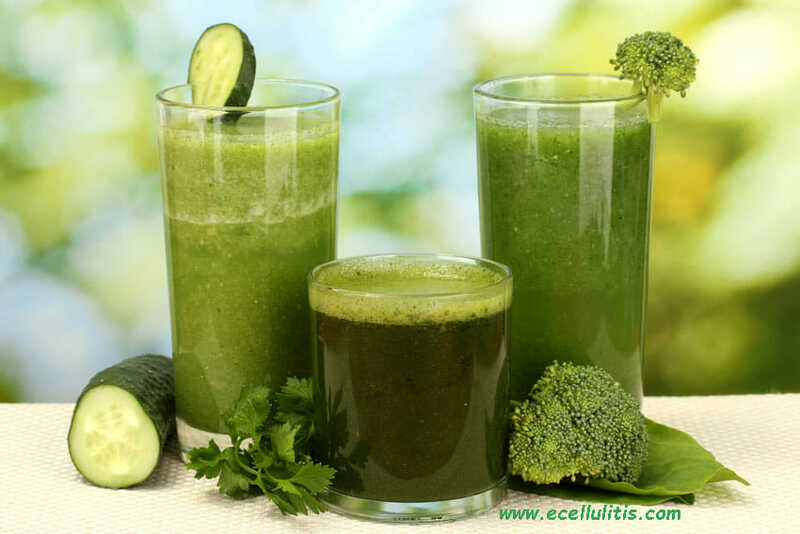 You can include many veggies in juices: celery, dark leafy greens (kale, spinach, and romaine lettuce), cucumbers etc. All of the mentioned vegetables are great sources of vitamins, and minerals we need to function at our best. These juices will help cleanse the body from toxins and free radicals, help with digestion, and boost the immune system. Remember to include them in your healthy diets. Juice it and do not worry about your health. Pomegranate is one of the oldest known fruits, and it is a symbol of health, fertility, and eternal life in many cultures. Pomegranates have impressive health benefits due to the compound called punicalagins. This compound also has excellent results in treating heart diseases. Recent studies proved that pomegranates stimulate serotonin and estrogen receptors; therefore, it is beneficial in treating depression, and other mild mental and behavior disorders. Researches also tested pomegranates’ ability to enhance nervous system and improve cardiovascular and skeletal health. Scientists concluded that this fruit is one of the most powerful foods in the world for overall good health. 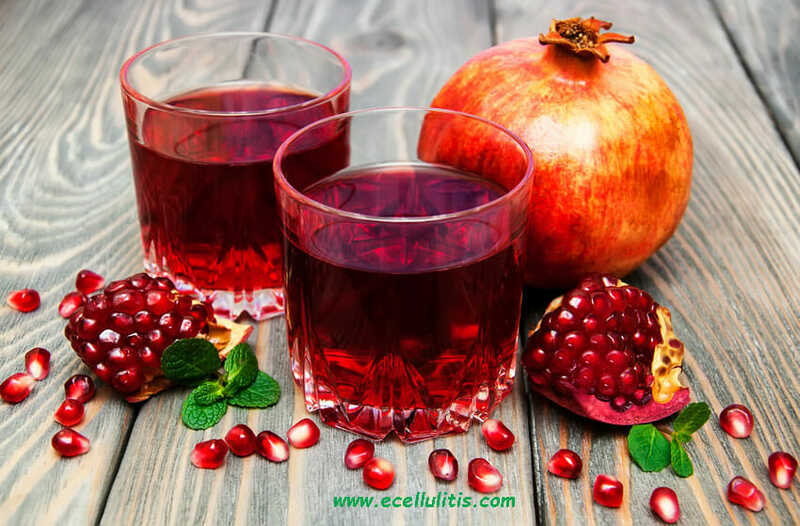 What one must keep in mind is that pomegranates are high in sugar and calories, so you should not add sugar in juice even if the taste is a little tart. Although you may find seeding pomegranates a bit more complicated, stay on track because this fruit is worth your time and effort. When blending, pulse the seeds gently to break them apart and to release juice. Do not blend it for a long time because the seeds may break apart, and you will have a cloudy juice. Use a mesh strainer to strain the juice, cool it off if you wish, and enjoy the daily amount of energy. Many of us know that blueberries are very rich in vitamins C, E, A and B – complex vitamins. Many know that blueberries are a great source of selenium, iron, zinc, and copper. We eat the blueberries to enhance our immune system, and to prevent infections. This fruit is inevitable in healthy diets, and in detoxification treatments. Their healing power is excellent because they are the most potent antioxidants. What we may not know about is that blueberries slow down vision loss, and prevent macular degeneration, cataract, and myopia. Moreover, they promote urinary tract health, and heal damaged brain cells and neuron tissue. 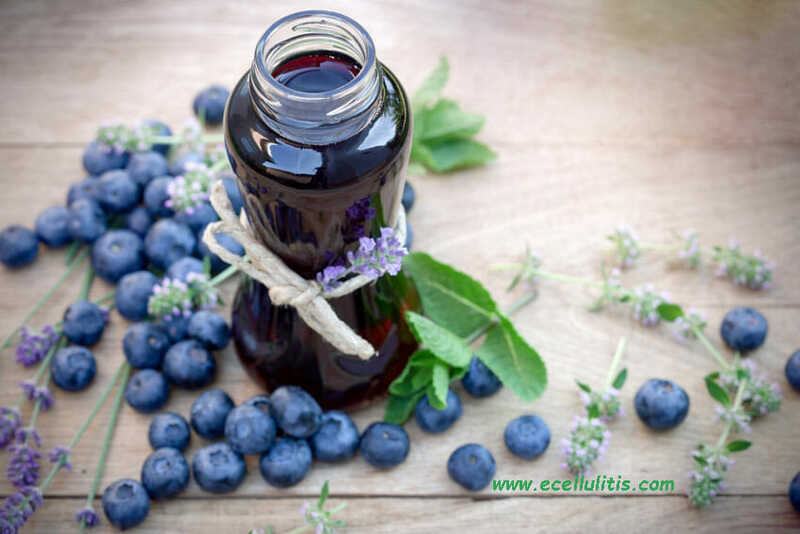 Blueberry juice will keep you active, positive, and in a good mood, above all, you will certainly feel more energized. The best is that blueberries are versatile fruit, so you can combine different fruits and veggies with them. Take a look at these recipes. Acai berries are one of the healthiest berries in the world. From the rain forests of the Amazon, these berries have been used for centuries as a healing fruit. Rich in antioxidants, acai berries are perfect for immune system and heart health. Nutritionists favor acai berries and suggest including them in diets due to their ability to help the body maintain its strength and energy, while helping with weight loss. Acai oil is also very famous remedy for skin health. Other known benefits of acai berries include their power to detoxify our organism, to protect digestive system, and improve cellular health. Many cherish acai berries due to their ability to improve mental functions and boost energy. For juice, you will usually find acai berries in health food stores in the form of powder or pulp. 1.) Be cautious with tropical fruits. 2.) Opt for organic fruits and vegetables. 3.) Do not relay on juicing alone, eat regularly. Juicing gained much popularity over the years. 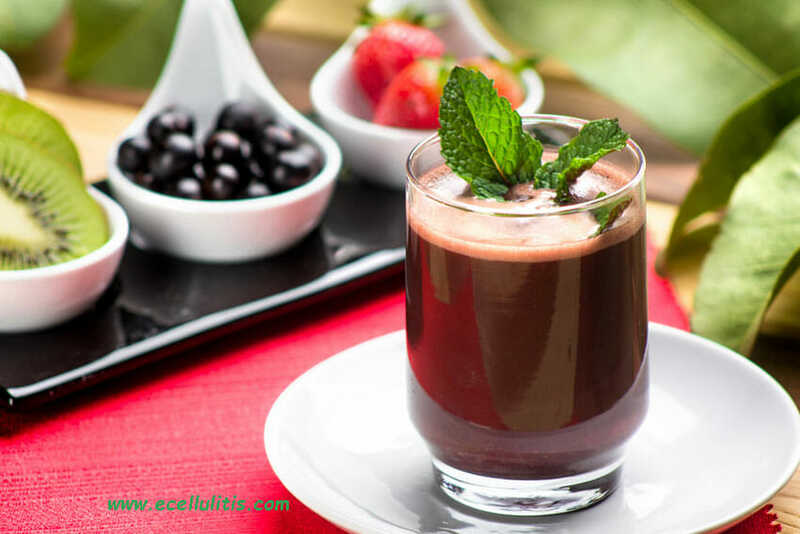 Natural homemade healthiest juices are able to rejuvenate our bodies and mind, give us the energy, protect our organism, and enhance our immune system and much more. One can easily make each the the healthiest juices mentioned above, and create one by taste, touch, sound, or feel. Juice your favorite fruits and veggies, and enjoy your day. Blauer, S. (1989). The Juicing Book: A Complete Guide to the Juicing of Fruits and Vegetables for Maximum Health. Avery Trade. Crocker, P. (2008). The Juicing Bible. Robert Rose. Mateljan, G. (2007). The World’s Healthiest Foods: Essential Guide for the Healthiest Way of Eating. GMF Publishing. Savona, N. (2010). The Big Book of Juices: More Than 400 Natural Blends for Health and Vitality Every Day. Duncan Baird.